A cover of The Smiths 1986 single, "Ask." ***Due to popular demand, the download limit has been reached on Soundcloud! 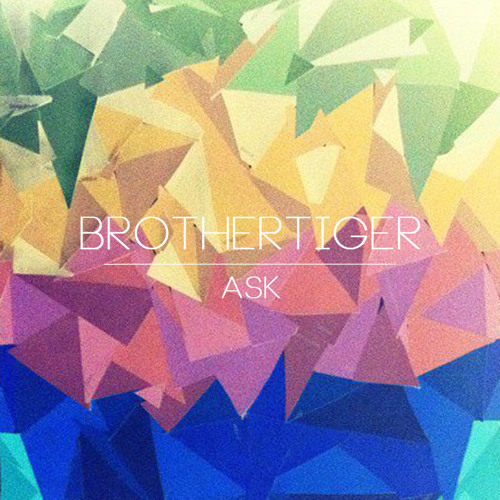 However, you can still grab a free download over at Bandcamp: http://brothertiger.bandcamp.com/track/ask-the-smiths-cover Recorded & Mastered by Brothertiger. AMAZING like I cant get enough of the 80s covers! Dude, this is a great cover! I'm asking you to come to the Movement Festival in Detroit on Memorial Day weekend!! How could you say no!! !